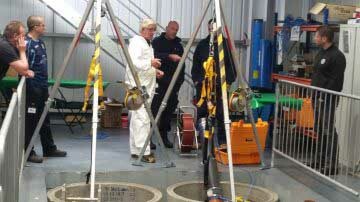 Leeds drain repair, maintenance and survey contractors | Powerclean Ltd. Drain repairs, rapid response in the event of a drain blockage. Are you looking for a professional draincare and site maintenance expert? 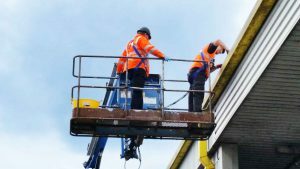 We work closely with our clients supplying any specialist access equipment, tower scaffolding or high-pressure water van packs, allowing us to carry out high-level gutter and fascia cleaning. 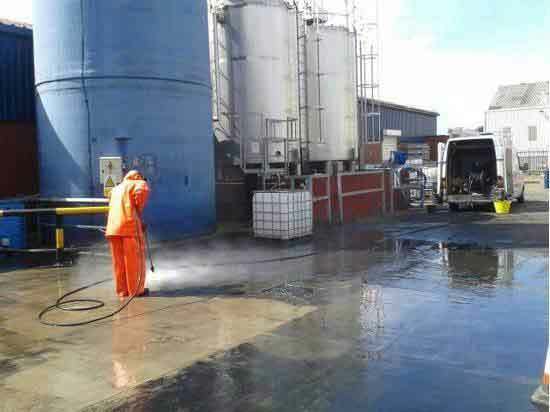 Powerclean Environmental Services provide a comprehensive range of drain-care and exterior, maintenance and repair services. 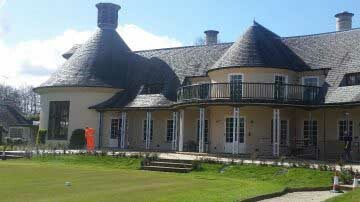 Covering drain blockages, guttering, surveys and planned maintenance contracts. We provide a fast and cost-effective 24-hour service for unblocking drains. 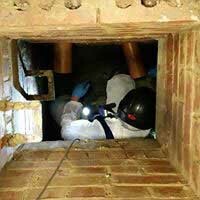 We are your trusted, local delivery experts in the drain inspection, maintenance and repair Industry. Powerclean provide a wide range of drainage / guttering maintenance and servicing to all business sectors, including Education sites, construction, and industrial being our main area of focus. We are one of the longest standing drain repairs, inspection and maintenance companies in West Yorkshire. We work with companies large and small, servicing thousands of miles of sewer networks a year. Ensuring that their drainage systems are in prime condition. We believe that consistent performance and good communication are absolutely vital in building strong working partnerships. We provide a comprehensive set of standard and non-­invasive diagnostic services to keep your waste water systems flowing freely. 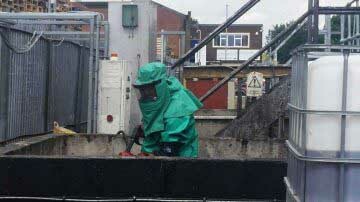 Our primary focus is to operate safely. 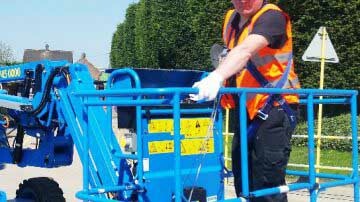 We have an outstanding track record with over 30 years of experience and we operate with strict policies in place to ensure that all our work complies with the latest Health and Safety Regulations. 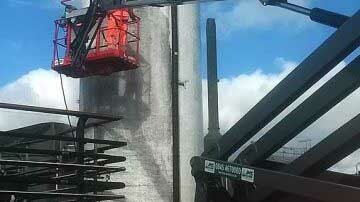 Powerclean are trusted, local delivery experts in the drain inspection, maintenance and repair Industry. We have been providing a rapid, cost efficient and professional service to clients across Yorkshire for over 30 Years. We strive for excellence and aim to exceed expectations on every callout.